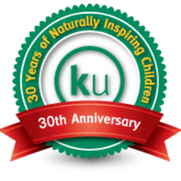 "I recommend�kidsunlimited�in North Cheam to all Local Mums. My three-year-old daughter Sophie goes there and I have been really impressed. The staff are very conscientious and pro-active and the manager is lovely." "I highly recommend�kidsunlimited��in Carshalton. My daughter loves the pre-school group! The staff are so friendly and cater for each of the children; they always have lots of activities. And the meals provided are fantastic and all cooked fresh on site; I wish I could join them! I couldn't actually give the nursery a higher rating than I do." 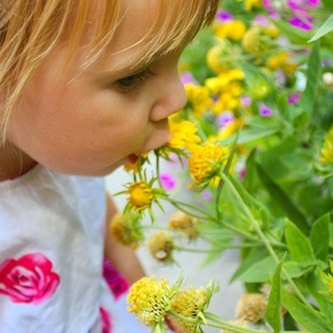 "I highly recommend�kidsunlimited�in Wandsworth to all Local Mums. My daughter has been at�kidsunlimited�Wandsworth for over two years and she is always happy. The staff have made us very welcome and seem to be able to deal with anything that comes their way; they are always happy and smiley when you go in and greet you warmly. They are very informative and helpful. I am very happy with the care she has received since she’s has been there and it is a lovely environment — very light and airy." We have warm, friendly and happy nurseries where each child is encouraged to reach their full potential through praise, sensitivity and mutual respect. Our nurseries are specially designed to meet the needs of babies, toddlers and pre-school children — each with their own special areas. We carefully hand-pick our team from the best candidates and are committed to giving them dedicated training and support in the latest developments in childcare. We give all our children healthy, balanced meals and are enthusiastic about physical exercise. Our single flat monthly fee includes all your child’s nappies and formula milk, and healthy, balanced, nutritious meals (when they’re ready to move on to solid foods). Quality childcare is dependent on quality staff and we firmly believe in recruiting and training the very best. We are committed to fostering happy, skilled and loyal nursery teams in working environments where they can attain their full potential — ensuring that we maintain the highest standards of childcare provision. As a result, we’ve earned a reputation as a leader in high quality, progressive childcare.